Beyond Clinic offerings, our World Class Instruction is available in Small Group Sessions, One-on-One Private Instruction, or Long Term Development Programs. 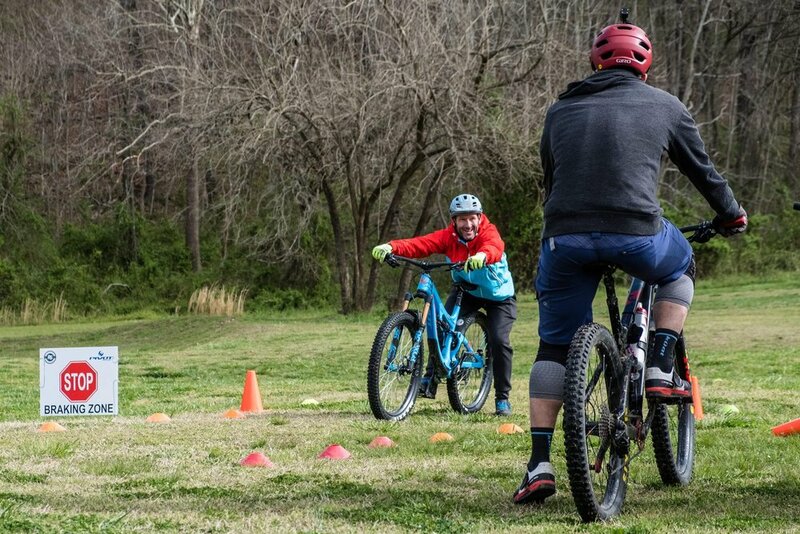 This is your opportunity to create a setting that is more conducive to maximizing your riding enjoyment. This is our most popular offering! The Small Group Session provides a custom curriculum that targets EXACTLY what your group is looking to improve upon. Starting with input from the Rider Bios, we construct a day that provides rapid, targeted progression. 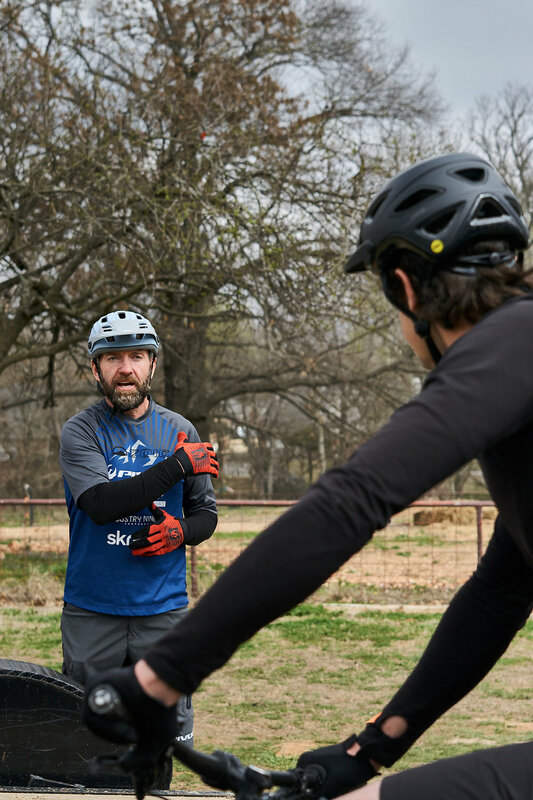 We also pride ourselves in the ability to promote side by side growth with riders with varying skill levels. A key component to this is instant feedback using slow motion video analysis and adjustable implements. 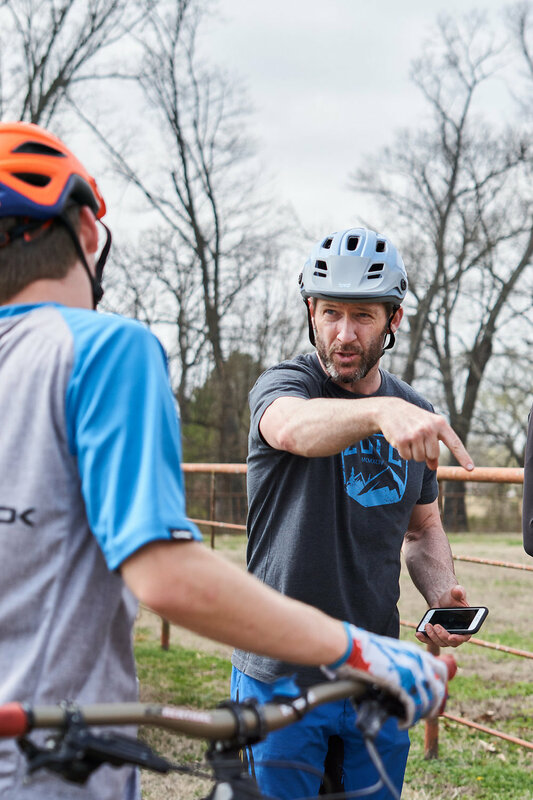 This format provides built in "rest periods" to let riders reflect and apply the teachings. 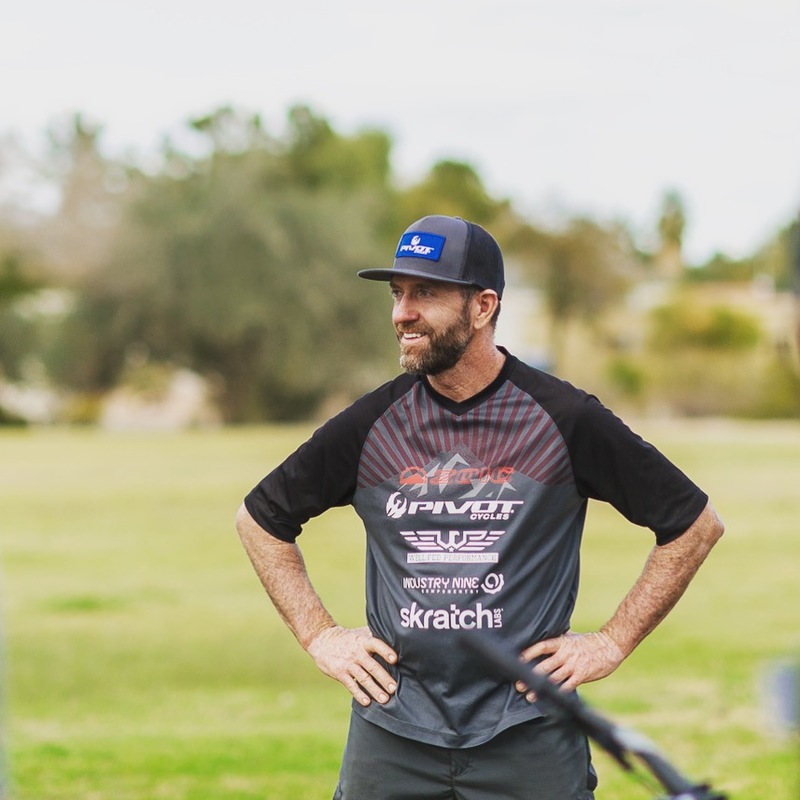 Riders will be provided with Skratch Labs hydration throughout the day and invited to take advantage of special discounts on Kali Protectives Helmets/Pads and MRP products as well. Following the session, each rider receives a "highlight reel" and Session Wrap Up. $150 per hour, 4 hour minimum. We can provide individualized program development designed around your specific goals and life factors. 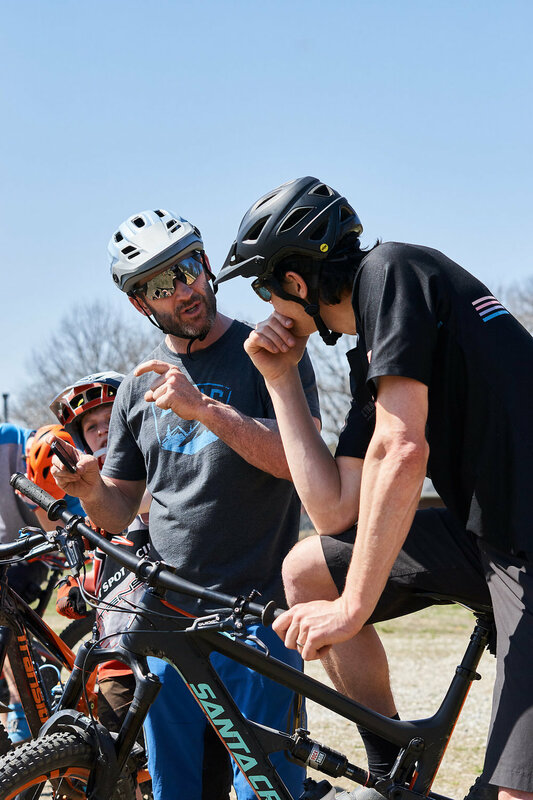 Stepping outside the current paradigm of “coaching,” we will take all elements of your unique situation into account when crafting your plan for success on the bike, and in life! CLIENT LIST IS VERY LIMITED. Please contact us for Youth specific group and individualized instruction.